As with all Achielle bicycles, there are plenty of possibilities. 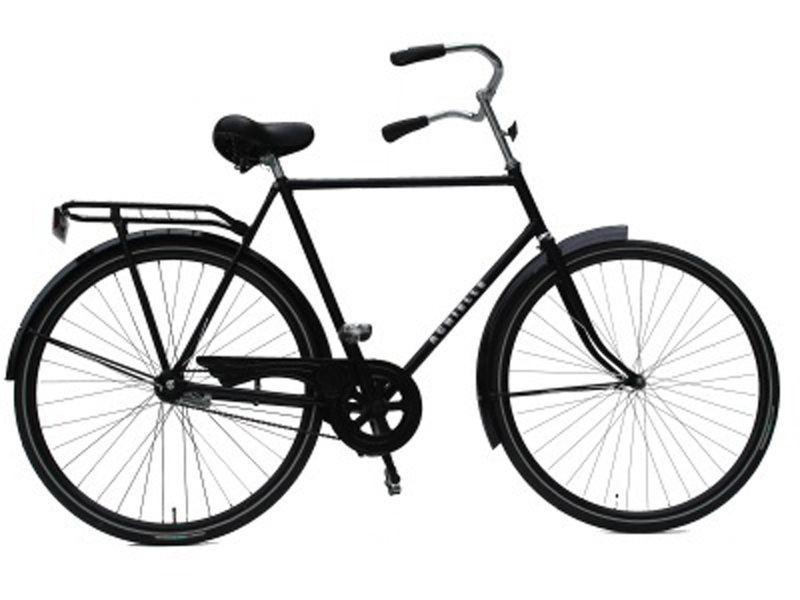 You start from the basis and configure your factory bicycle to the needs of your fleet. Apart from the standard options, we can also meet your specific wishes. 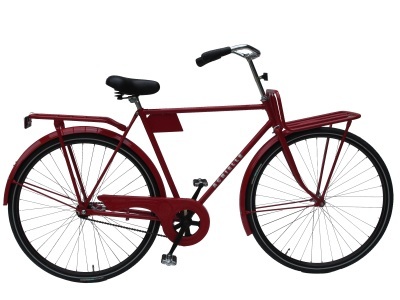 Bicycles can be painted in the company’s colours, imprinted with a logo or fitted with a laser number plate. 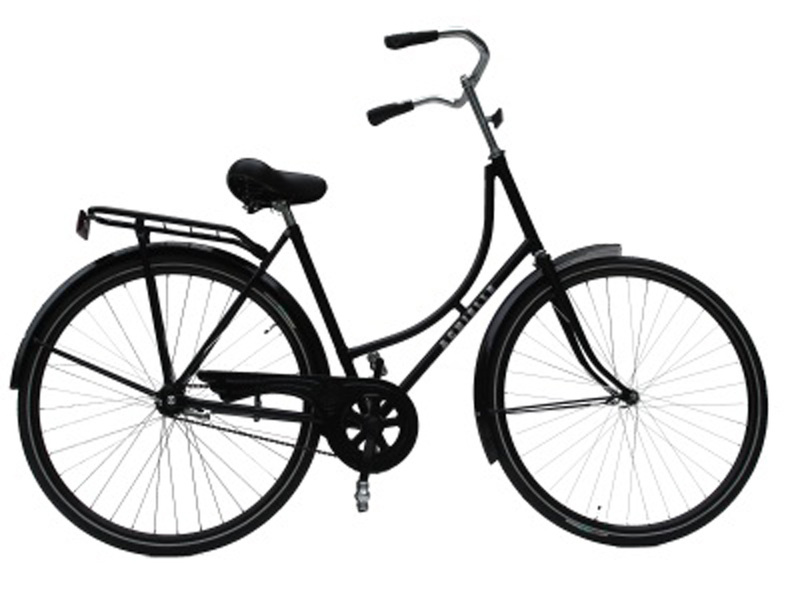 Whether it concerns one bicycle for warehouse use or a large fleet to be used in the Port of Antwerp, do not hesitate to contact us for more information.